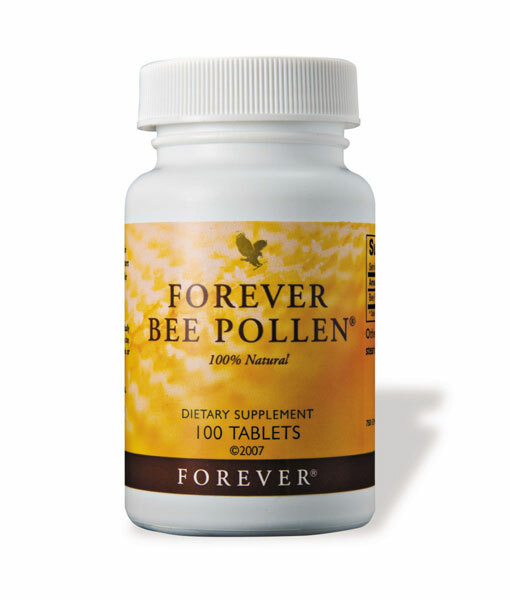 Forever Bee Pollen is gathered from the blossoms that blanket remote, high desert regions. 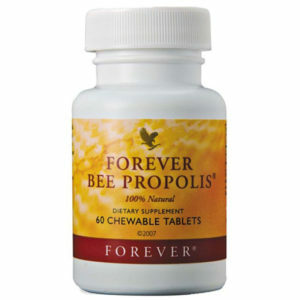 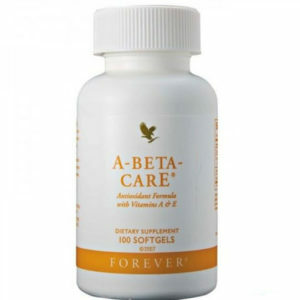 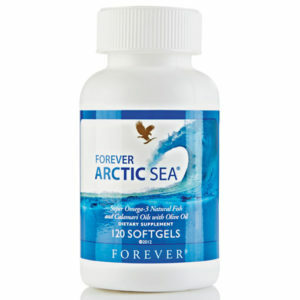 This ensures the freshest and most potent natural product. 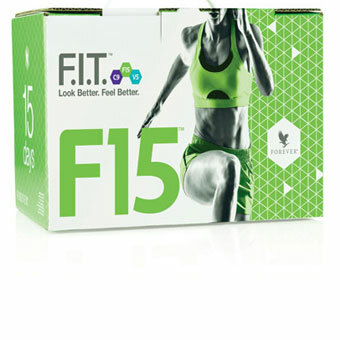 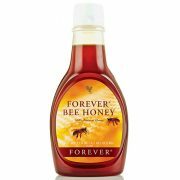 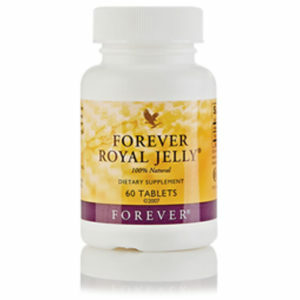 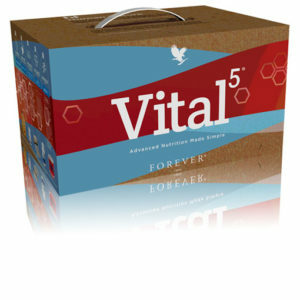 This all-natural supplement contains honey and royal jelly, and is free from preservatives and artificial flavours.